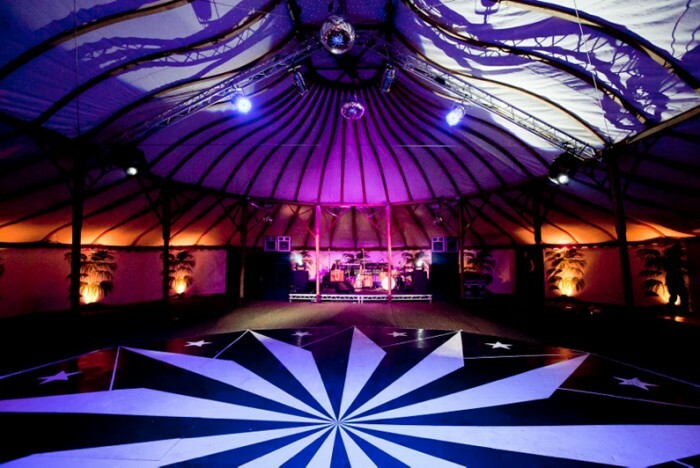 As well as tents we provide a range of flooring, staging and dance floor solutions. 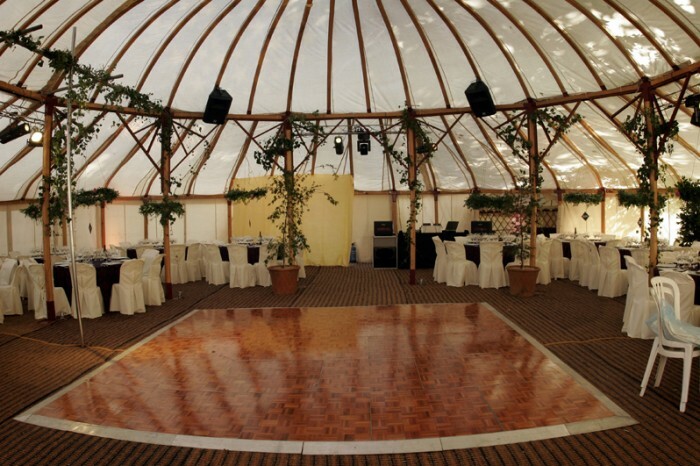 The most usual and practical flooring option in a tent is Coir Matting; coconut hessian matting laid in strips. Another option is to have a brand new carpet in any choice of colour – we will recommend the best colours to go for. 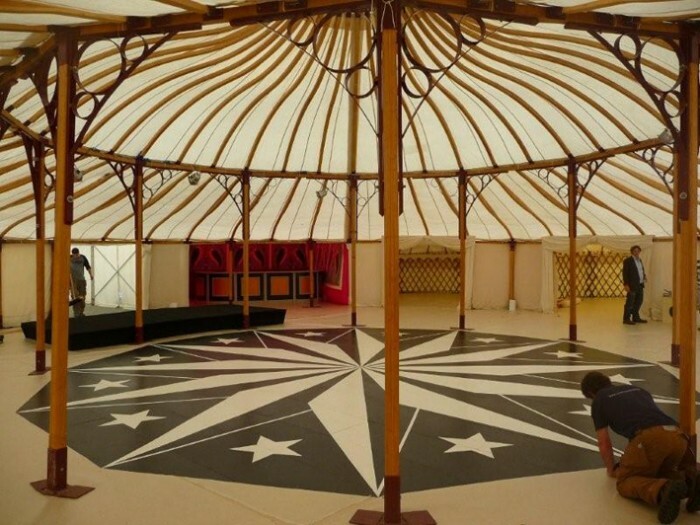 Where needed, we supply wooden flooring in our tents to overcome uneven and boggy ground, giving a firm base to which a carpet can be laid on. 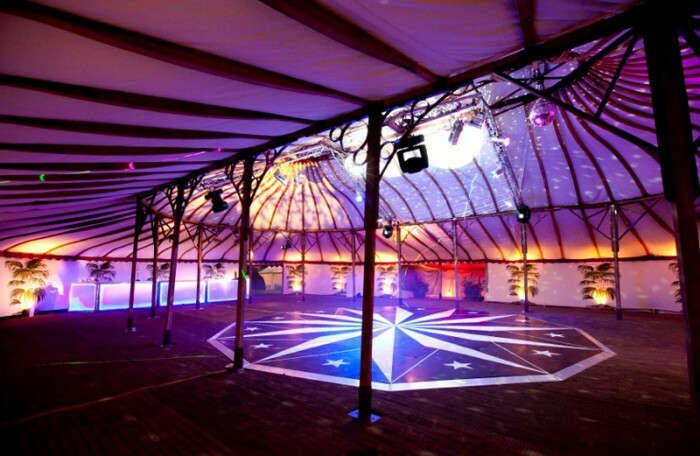 Modular Wooden Parquet dance floor is available as standard. 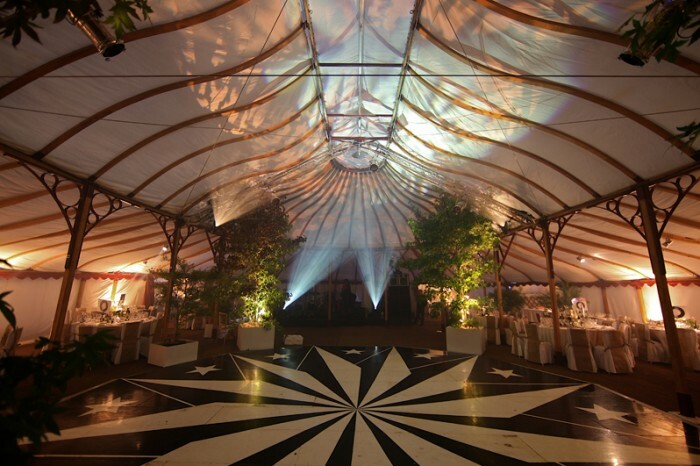 We can also supply a unique black and white circular dance floor of a nautical compass design. 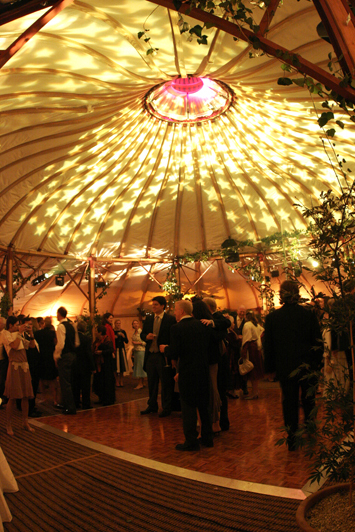 This works wonderfully in our Pavilion range as a central focal point. 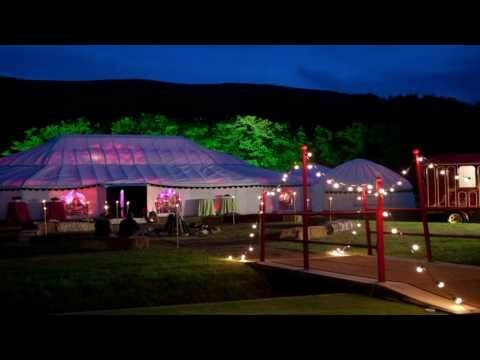 Any size of stage is available .